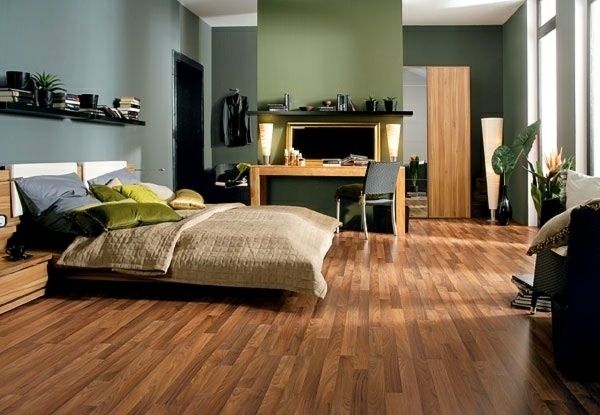 The choice of flooring always depends on the function of the room in which it would be installed. 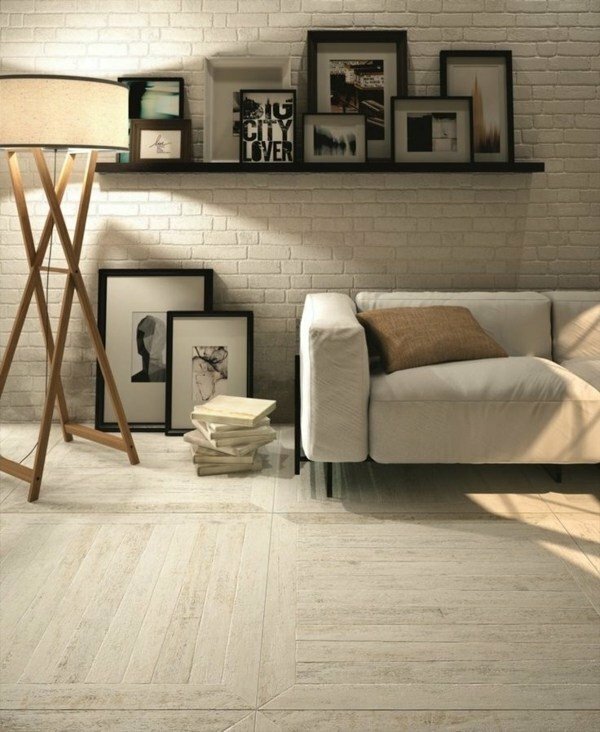 A parquet flooring has a great appeal and, depending on the design, it can give the room a rustic touch, an elegant and sophisticated look or simply make the room warmer. 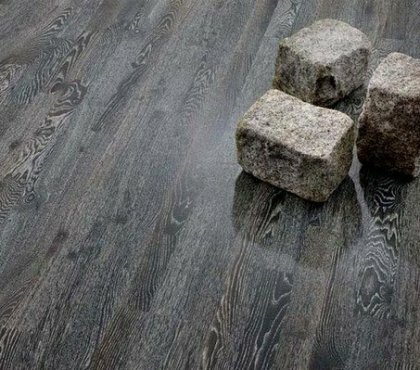 Natural wood floor gives you the feeling of contact with nature and if you want a parquet flooring, you need to choose the laying pattern according to the room. 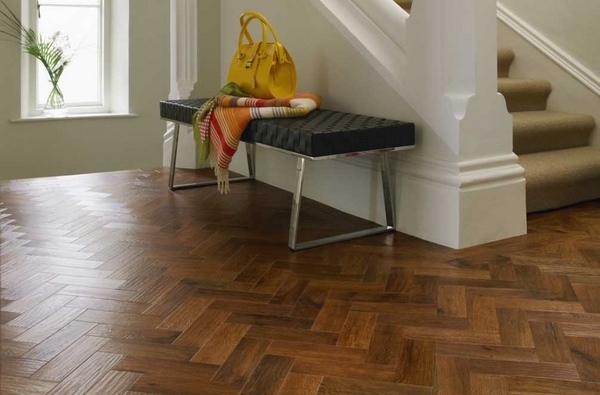 The choice of parquet flooring is the first step to the ultimate comfort and warmth in your home. 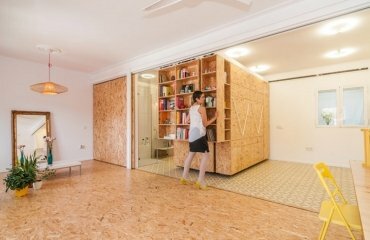 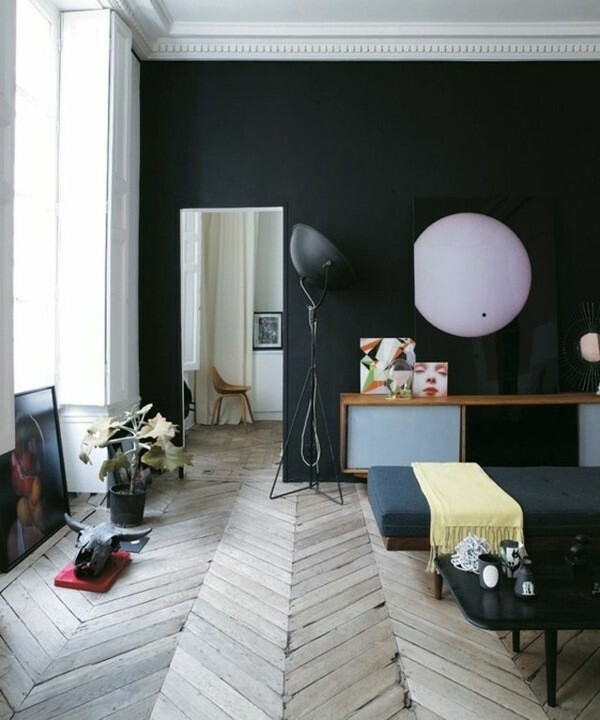 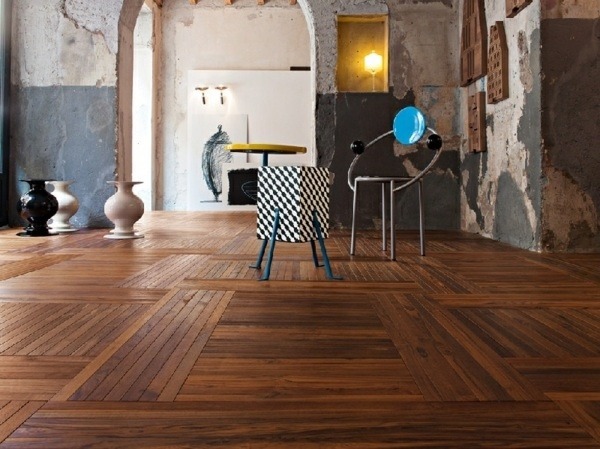 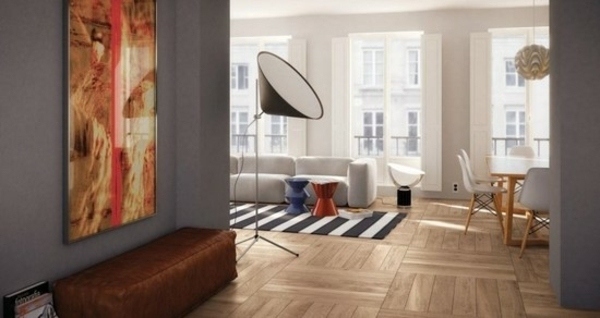 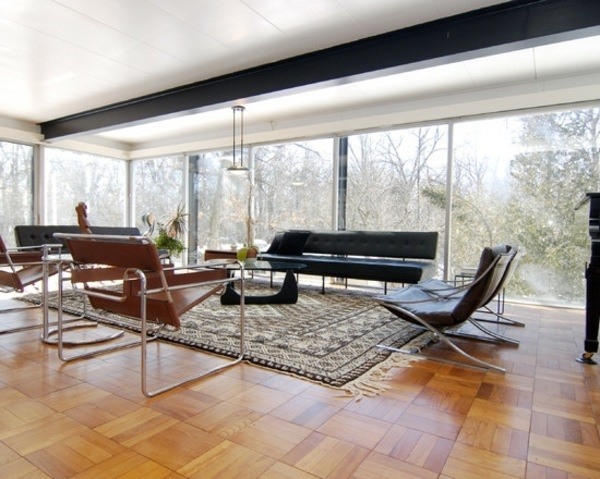 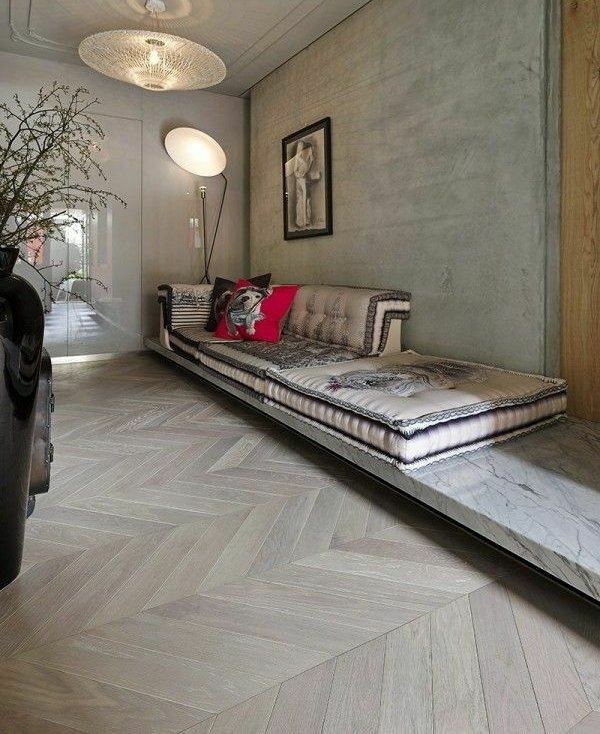 Parquet floors contribute to the unique style and class in a modern apartment, villa or even a luxurious office. 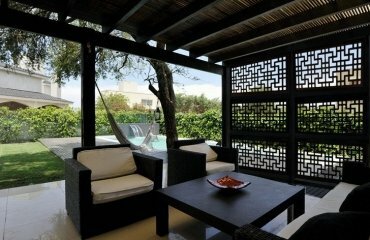 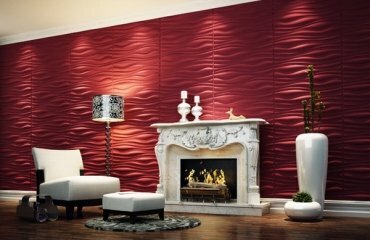 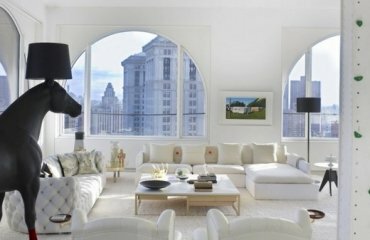 It combines elegance and aesthetics, which other products can hardly offer. 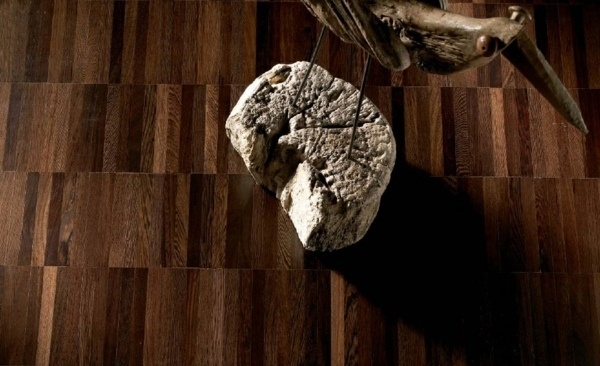 Parquet floors offer the best properties possible – high level of hardness, weather resistance, good thermal insulation properties, with incredible natural beauty and individuality. 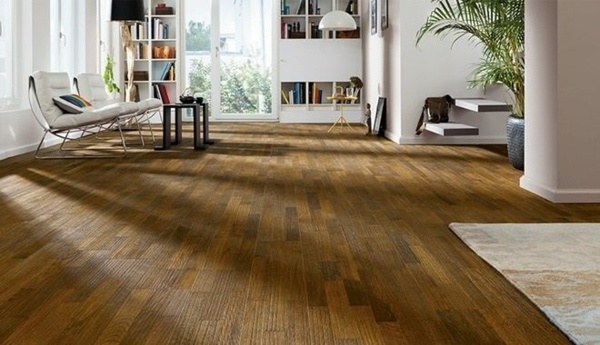 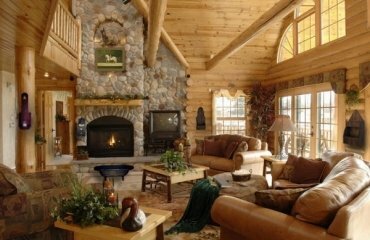 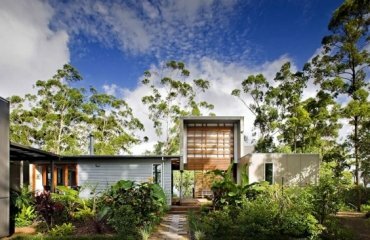 The most popular wood species for parquet flooring are oak, beech, ash, walnut, maple and cherry but you will find hardwood floors from exotic wood species like bamboo, teak, mahogany, etc. 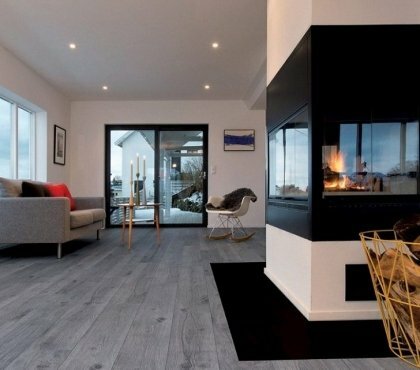 Solid wood floor has unique qualities in terms of style, colors, grain and is a major element in modern interior design. 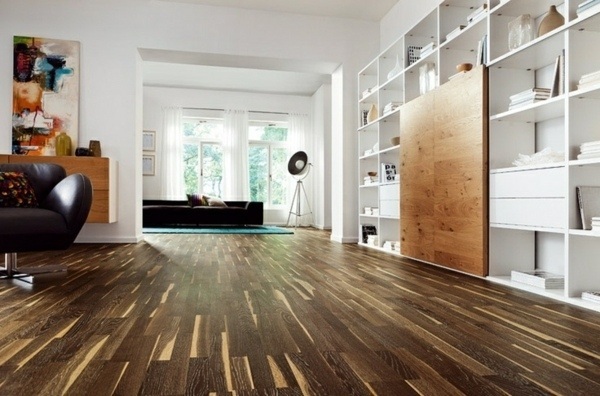 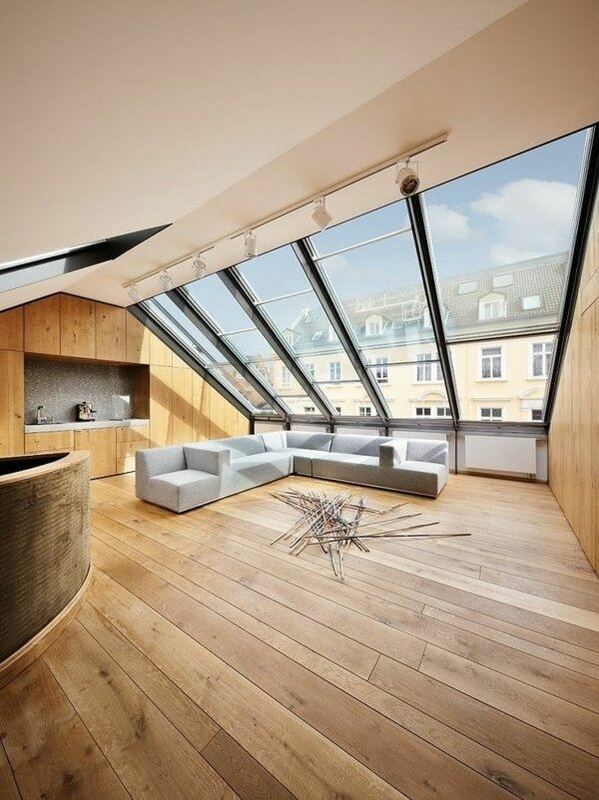 Floor is versatile and comes in an enormous variety and types of wood. 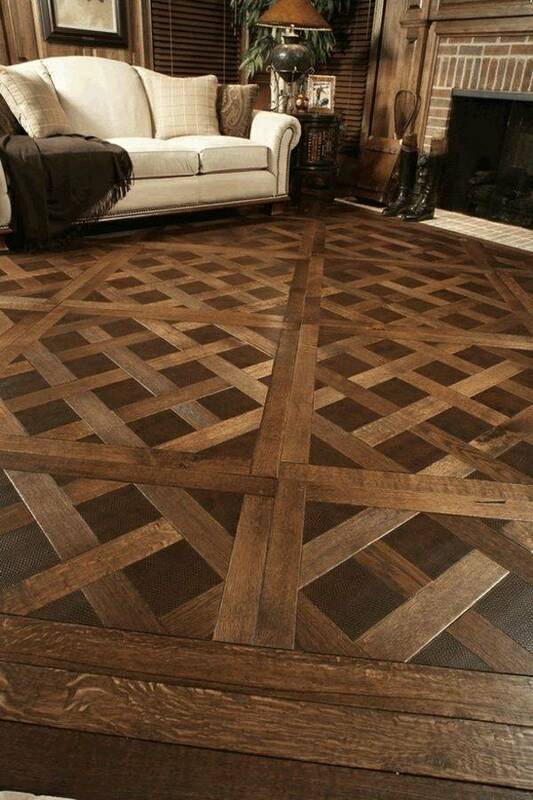 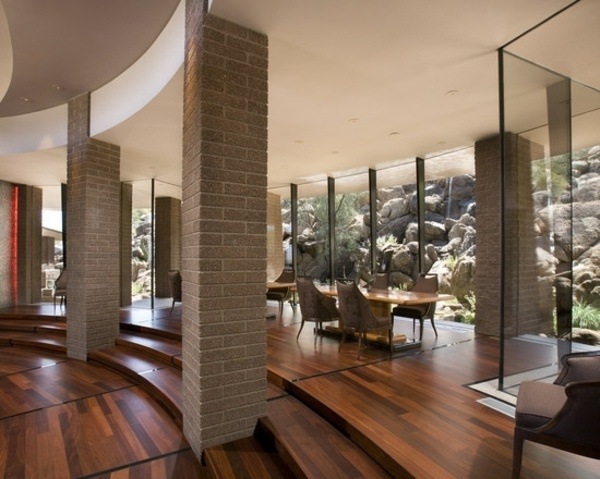 Parquet flooring is a natural product made of wood. 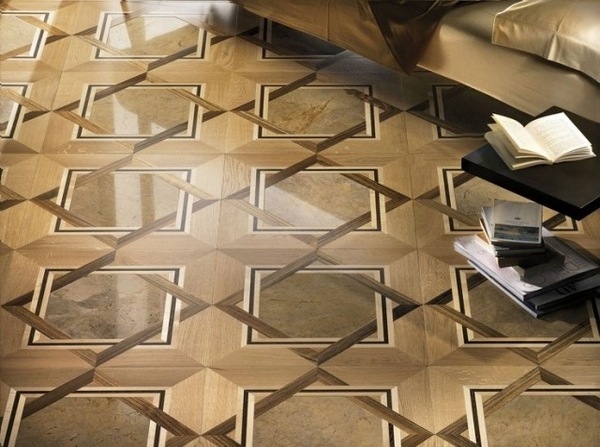 It is durable, with great visual appeal, style and individuality. 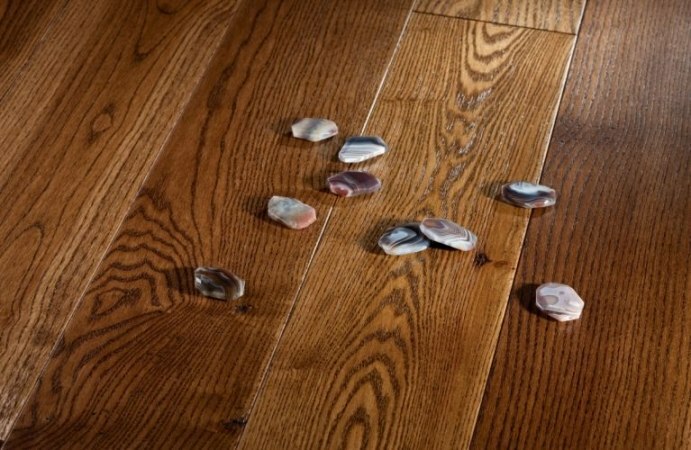 Hardwood parquet flooring is pleasing not only to the eyes, but to the touch as well which is of great importance for families with children who love to play on the floor and walk barefoot. 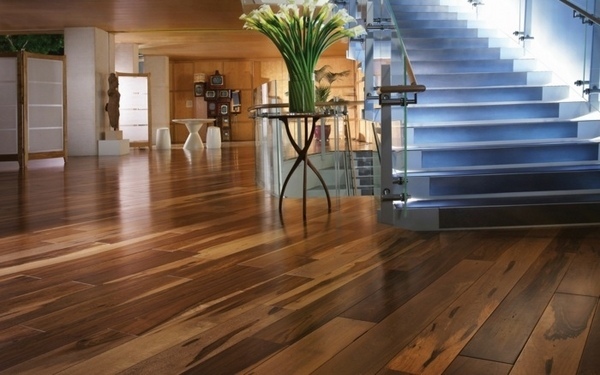 In addition, parquet floors are hygienic and hypoallergenic, environmentally friendly and fully recyclable. 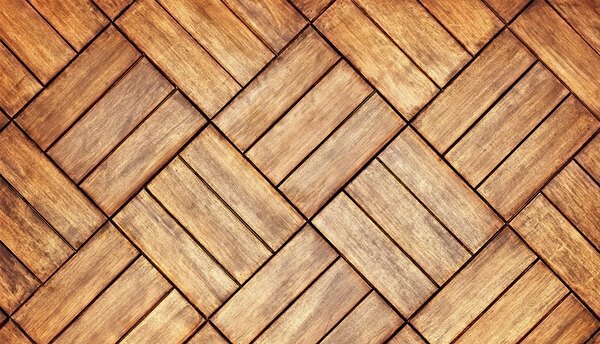 A parquet floor has very good insulating qualities and helps to maintain the temperature both in winter and summer.